Originally constructed in the 19th century , the building of Hostel Pashov was recently restored in the summer of 2004. 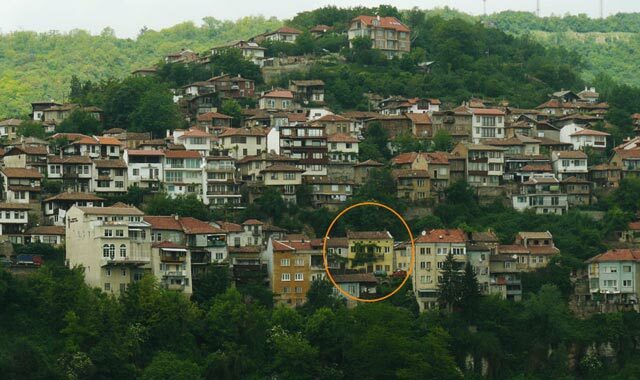 Located in the old quarter of the town of Veliko Tarnovo - a “living” historical and architectural record of the old days, it is a true representative of the traditional Bulgarian spirit of that time. Incorporating nowadays’ conveniences with old time’s peaceful enchantment, it will turn your vacation into an enriching and invaluable experience. You will not only see but actually feel and perceive the original Bulgarian ways.